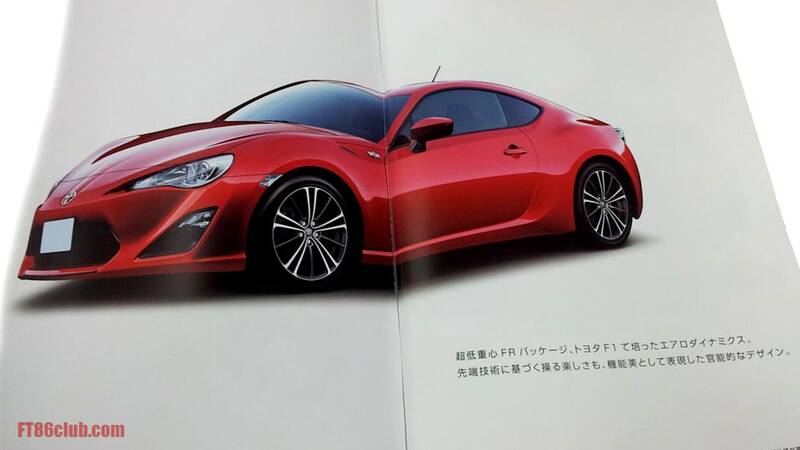 Standard Toyota FT-86 / Scion FR-S revealed? 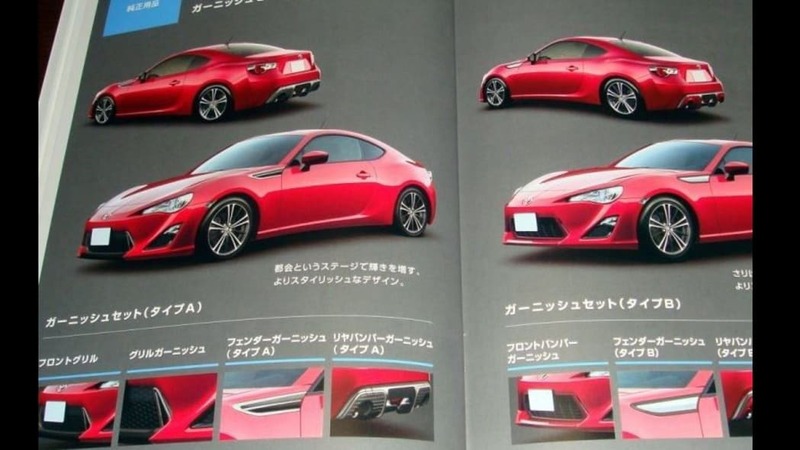 Is this the standard production version of the Toyota FT-86 / Scion FR-S? Sure looks like it. 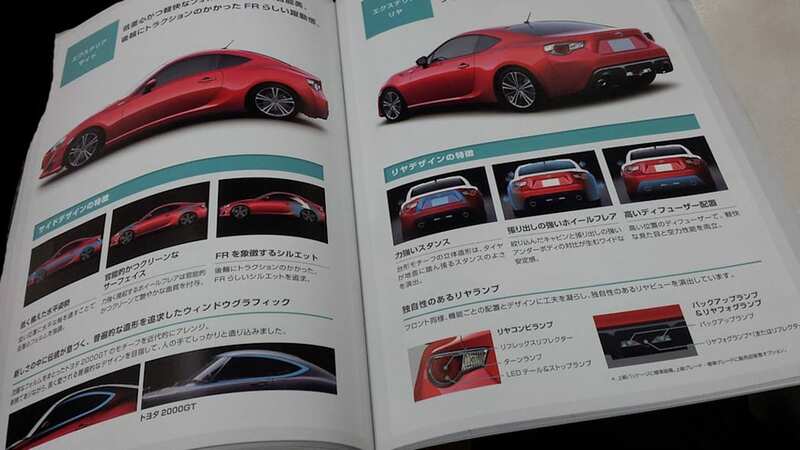 Another set of brochure shots acquired by the FT-86 forum shows a plainer version of the new rear-drive sports car in red, in contrast to the white Modellista brochure shots from a few days ago. The interior images are the same as before, but the exteriors diverge in a few areas: the production version doesn't appear to have LED accents by the headlights, the skirting is softer around the car, a conventional whip antenna replaces the shark fin on the roof, and there's optional vent ornamentation for the front fenders. Opinion seems to be divided on whether Toyota has gone too far with certain elements of the car or, after years of gestation, if didn't go far enough. We don't have much longer to wait until the real thing takes a deep bow at the Tokyo Motor Show, but is this what you've been waiting for? Tip: Thanks to all for the tips!